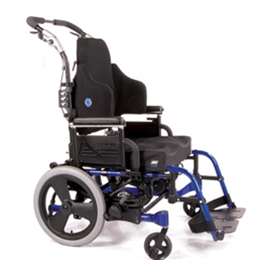 This economical wheelchair folds for easy loading into car, trunk or airplane. 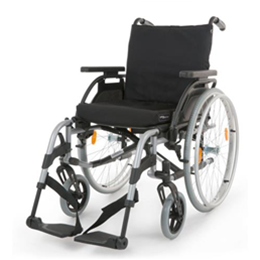 Designed for comfort and durability, with nylon upholstery, and a chrome-plated carbon steel frame. 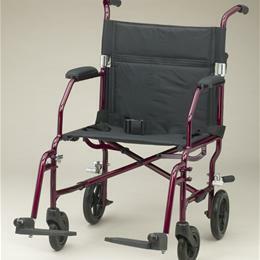 Permanent full-length arms have padded armrests. Detachable, swing-away footrests are made of die-cast aluminum. 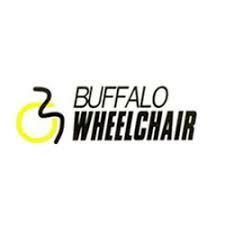 Composite wheels require virtually no maintenance and incorporate dual-sealed precision bearings. 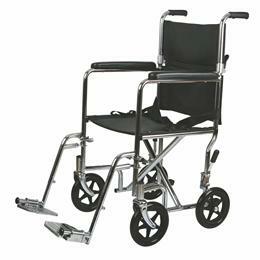 Enquiry about Wheelchair Transport 19"
Limited lifetime warranty on frame and cross frame.